Can we all agree that snail mail is by far the most superior way to communicate? It’s so personal and loving that someone would take the time to write you a letter or send you a package. And it makes me feel like an adult to get a letter that’s all mine. Not junk mail or a bill, but a letter just for me. I also had the idea to send each other a copy of a favorite book that has a different cover in the UK vs the USA. She’s a fellow book lover and I personally feel that there is no greater bond than sharing books. 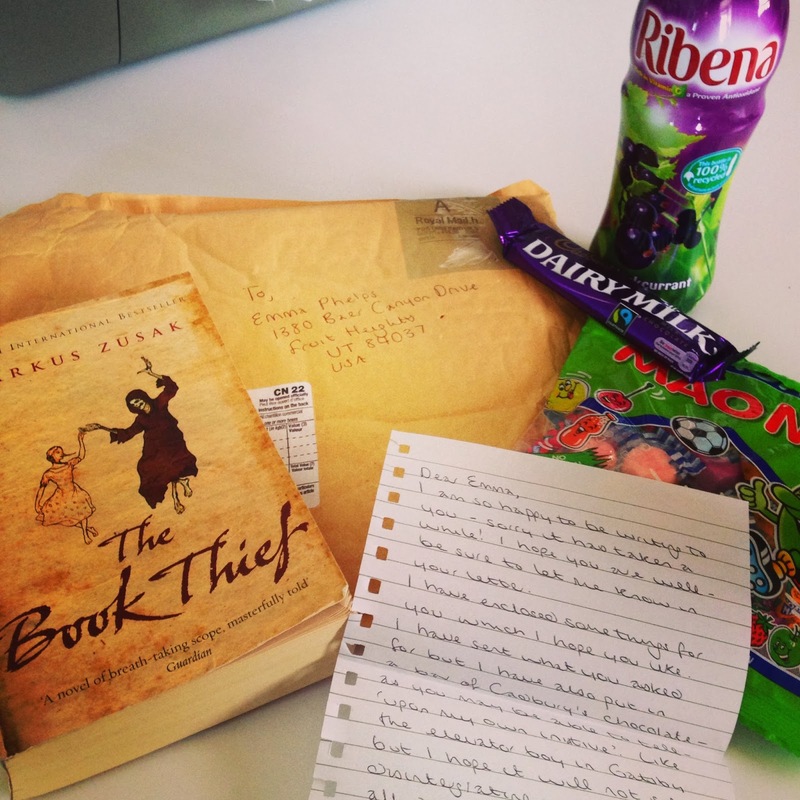 She sent me a copy of The Book Thief that I have been dying to get. This book is my absolute favorite (Along with Gatsby) and the British cover is perfect beyond words. It’s quite possible that I cried when I saw it and held it and smelled it. Oh books. It was the best surprise to get the package in my mailbox on Friday. 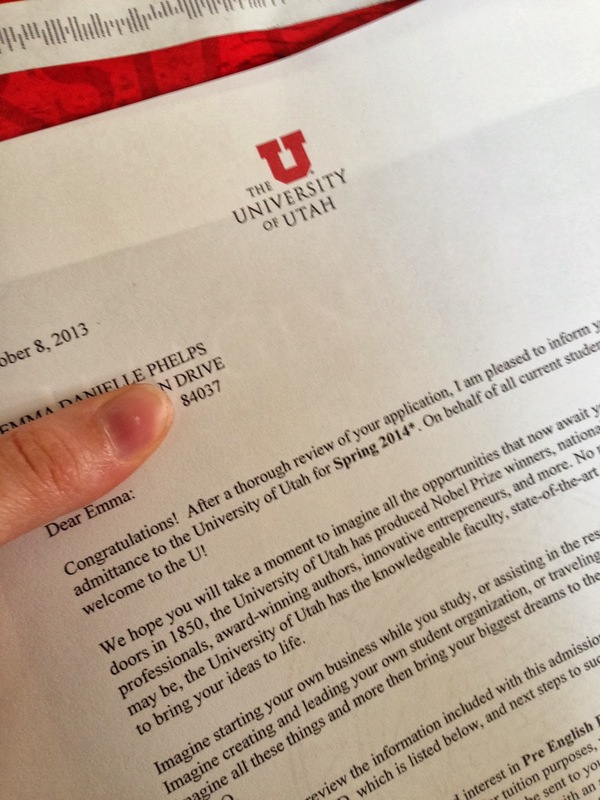 On an unrelated note, I also got my official acceptance letter to the University of Utah so I can go back to school in January. I opened the letter and felt an immense sense of calm and purpose come over me. My future is all coming together, one gorgeous puzzle piece at a time. The mail was full of wonder on Friday. Even my text message inbox was full of a lovely surprise from the perfect boy. It’s coming together, everyone. October is nailing it. I LOVE OCTOBER AND PEN PALS!!! Seriously though, October really is nailing it. And Ribena is the absolute BEST!! 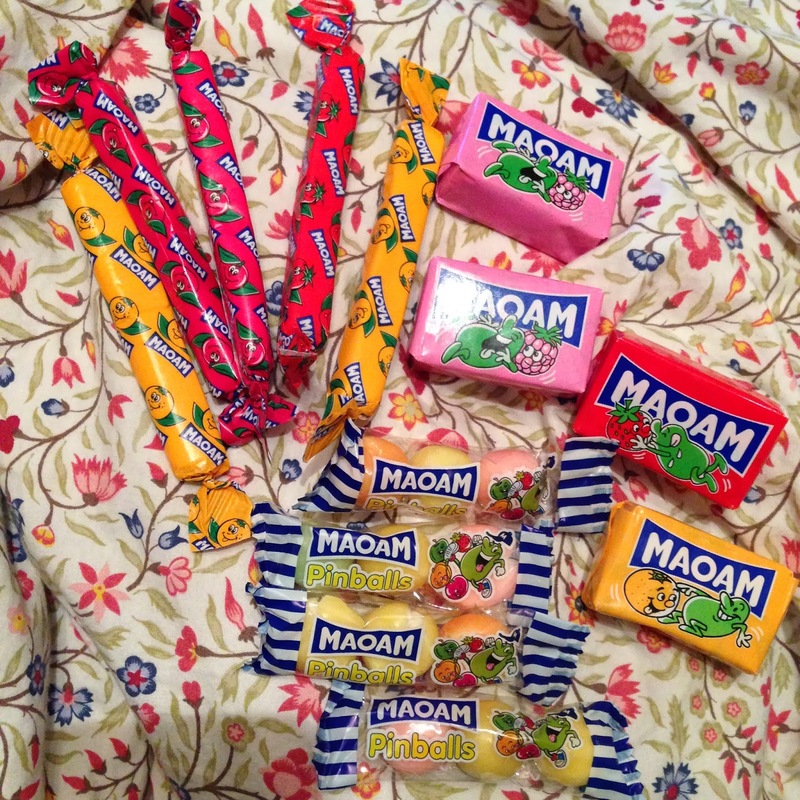 Had it for the first time when I went to London. All sorts of delicious! Well done on the uni place! 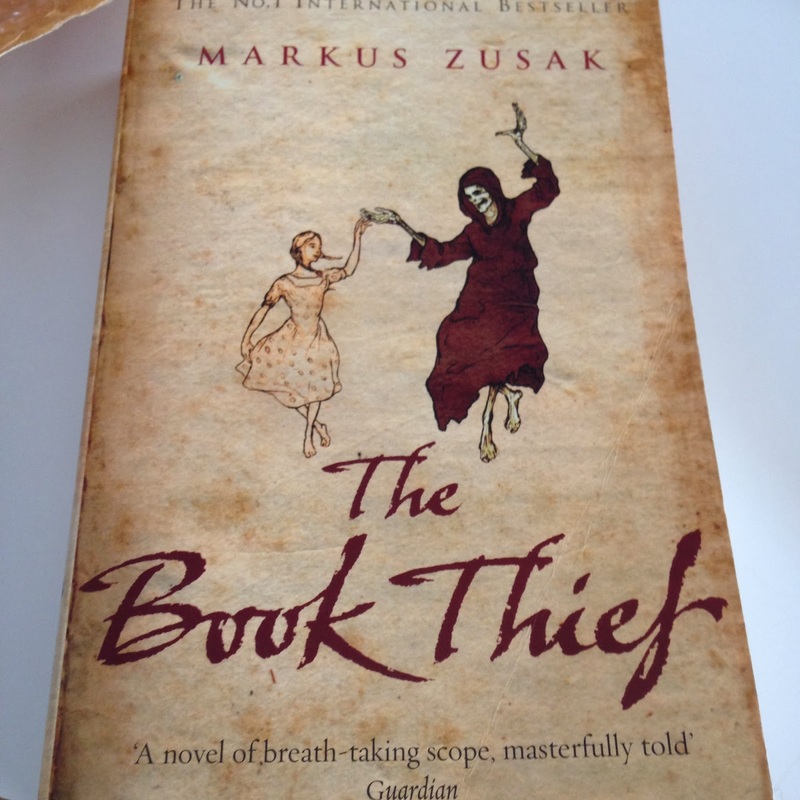 that is a gorgeous cover of the book thief!! love it! Congrats on your acceptance. 🙂 So exciting! 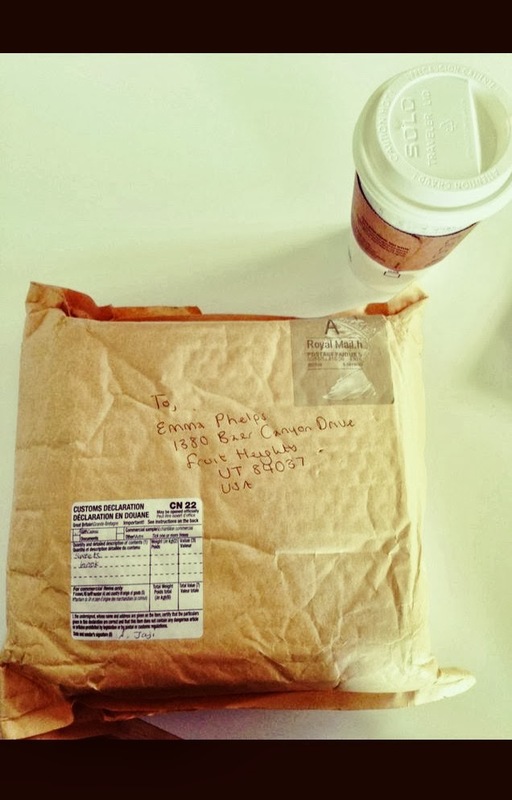 love this idea of getting a pen pal! glad everything is coming together for you & that you're life is full of happy mail! Thanks! It's been great so far! Can't wait for the good times to keep rolling! british people are just so cool. they can say ANYTHING and it sounds so right and perfect and thoughtful. for example, "i'll take the #5 with cheese." i mean. right? have fun writing back and forth and getting little pressies in the mail! snail mail truly is the best. 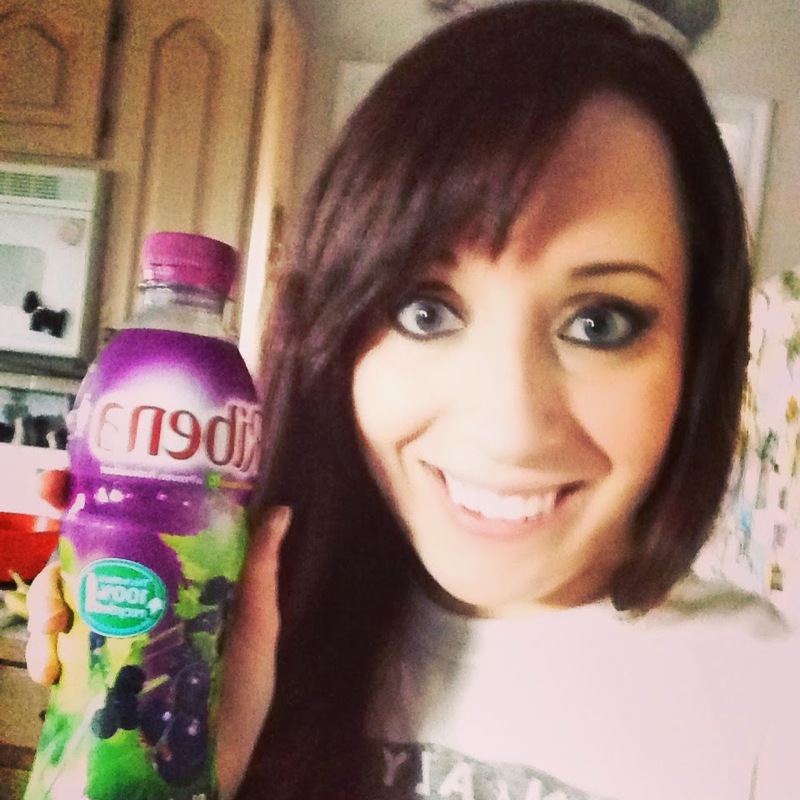 i'm going to england next month and now i am already looking forward to ribena. what does it taste like? your penpal is so perfect. i want one! also, congratulations on getting into the u! P.S. have you ever been to London? i think you would love it so much. there's modern buildings and old buildings and cobblestone everywhere and cool pubs and it's always drizzling. love.